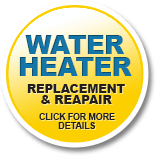 We at Simmons Plumbing & Heating are dedicated to providing the highest level of service and installation in both the plumbing and heating industry. Whether your project is large or small, near or far we pride ourselves in offering exceptional customer service on each and every job. 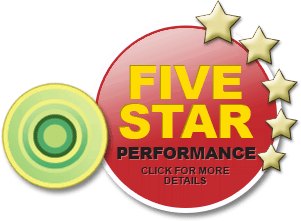 We look forward to earning your confidence and trust based on consistently superior performance. Whether you're scheduling an appointment, reviewing payment options, or following up on plumbing & HVAC services already provided, we go out of our way to make everything as convenient as possible for you. Simmons provides ongoing training and certification for service technicians. Our technicians are also factory trained, and qualified on all brands of heating, air conditioning, and indoor air quality equipment. From emergency HVAC and plumbing service to routine maintenance and service calls, our technicians will arrive promptly and get the project completed in a timely and efficient manner. The safety and security of your family and your possessions is our highest priority. All employees receive a background check before hiring. Our service technicians and installers carry cover clothes and vacuums to make sure your home remains clean, backed by our peace of mind guarantee. Simmons is committed to providing the highest level of service and installation in the industry. We provide a 100% Satisfaction Guarantee on all services and equipment installations. 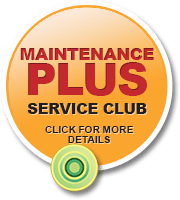 We also offer Maintenance+ Plus Service Club memberships.